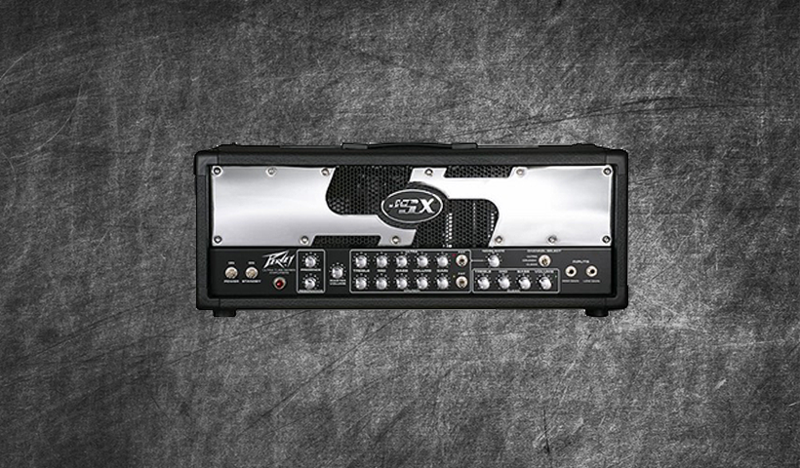 The original Joe Satrani signature head – The Peavey JSX. A monster high gain head featuring three channels. Whilst on the surface you would think this head may not have an edge let me assure you it does. It’s tight, fierce and best of all outstanding! Probably the best Peavey amp on the market in my opinion the JSX has a crunch and ultra tone that just leaves you speechless. Featuring 16 Direct Profiles and 24 Studio Profiles (more coming soon) this monster has been made with our Mesa Boogie 4×12 with various mics and settings and has a few Fortin 33 boosts. This pack has been designed for metal heads.